Our goal is to provide practices that offer world leading technologies in medical imaging to rural communities and referrers throughout Australia. Alpenglow has a philosophy of maintaining modern technology and a personalised service to its centres. We make accessing patient results and images convenient with our secure online service. If you are a referring practitioner requiring access to the Alpenglow PACS, please apply for an account. Alpenglow is a multi-disciplinary team, with experienced Sonographers and Radiographers using the latest high end Multislice CT, Ultrasound, X-Ray and where available OPG, Mammography and Bone Mineral Densitometry (DEXA) equipment. You can rely on us for prompt patient appointments, fast report turnaround, patient walk-in appointments same day, accurate Radiologist reporting and friendly helpful staff. We commit ourselves to continued education both for doctors in the rural areas our sites encompass as well as the professional development of our staff. Our specialist radiologists are also committed to maintaining excellent lines of communication with our referring doctors.  We feel it is critical to provide an open platform between radiologists and referrers to ensure the best possible patient care is achieved and to aid in the patients’ management. Timely access to images and reports no matter what the time of day is now key to optimal patient care. Along with high quality reports, we are committed to delivering our results in a very timely manner. Our results are almost always available on the same day as the examination and often within a few hours of the patient’s initial presentation. The high quality and timeliness of reports are equal to or better than those provided by services in major metropolitan centres. Utilising our secure online service, referring doctors have access to images and reports 24 hours a day, seven days a week. We made it a key part of our offering to provide the community with maintained equipment levels that deliver the best outcome for the patient.  A recent example of this commitment is that we have almost completed the upgrade of our CT scanners across our entire group. The new scanners have many new applications but more importantly these new scanners perform the examinations at a substantially reduced radiation dose to our patients. Alpenglow Australia is proud to be affiliated with Image Gently to ensure Paediatric Imaging is safe and effective for all our younger patients. We have very much appreciated Inverell Diagnostic Imaging’s cooperation and accommodation of urgent cases from the hospital and I have in my dealings with all the staff only courteous, efficient and helpful responses. Since Alpenglow has opened its site in our community, we have experienced a vastly improved access for radiology services and a fulfilment of a deficiency in the medical imaging sector that communities like ours had longed for previously.